It’s been proven that a smile is one of the first traits people notice. 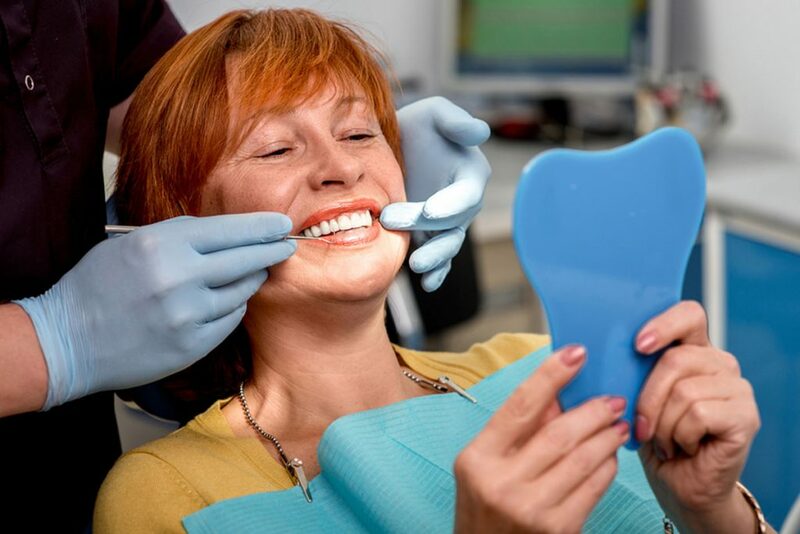 If you have broken, crooked, stained or missing teeth, you may be hesitant to show your smile and may have even considered cosmetic dentistry. Cosmetic dentistry in the United States can be costly, ranging from $20,000-$50,000 for a full mouth restoration. So it comes as no surprise that most Americans find quality dental care unaffordable. However, thanks to Costa Rica Dental Team in San Jose, Costa Rica, you can now achieve the same dazzling smile as you could in the U.S. for a savings of 50-70 percent when compared to U.S and Canadian dental prices. Whether you need minor or major dental work, Costa Rica Dental Team can get you smiling brightly again. Whatever your situation may be, Costa Rica Dental Team will meet with you and take the time to listen to your questions and concerns regarding cosmetic dentistry. 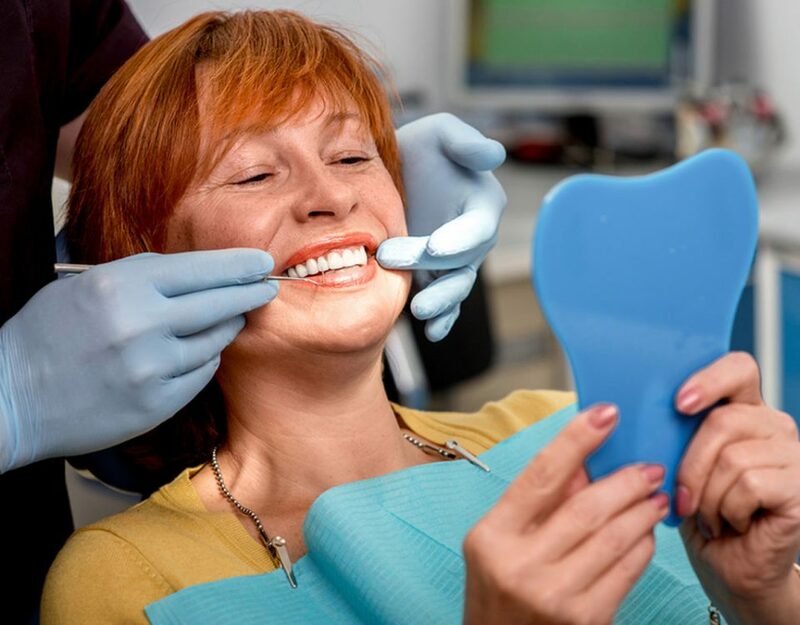 The dental professionals at Costa Rica Dental Team are committed to providing you with an amazing experience to help you achieve the smile you have always wanted. For some, the thought of traveling to another country for dental work can be a bit overwhelming. But time and time again, patients of Costa Rica Dental Team are thrilled with their decision, and their results. A major advantage of turning to Costa Rica Dental Team for your cosmetic dental needs is the on-site dental laboratory, personally managed by Mike Lomax, owner of Costa Rica Dental Team. Mr. Lomax is a highly-respected Certified Dental Technician with more than 34 years of experience. Having an on-site dental lab offers patients numerous benefits including same day service for many custom dental solutions, one day implants and access to cutting-edge dental technology. As a result of such significant savings, many patients choose to turn their dental visit into a dental vacation by extending their stay in Costa Rica. A dental vacation is an affordable way for patients to have their dental needs taken care of by the experienced professionals at Costa Rica Dental Team while taking advantage of the tropical paradise atmosphere. Many patients are so satisfied with their experience at Costa Rica Dental Team, they return for additional dental work and to spend more time exploring the natural beauty of the Costa Rican beaches, rainforests and exciting nightlife. If you like, Costa Rican Trails travel agency can arrange a custom vacation package for you. To book your dental vacation or learn how Costa Rica Dental Team can save you money on cosmetic dental procedures, call toll free at (866) 694-6226 or contact us to make your appointment today!